In this section, you can read selected essays by Amy Clampitt from her collection Predecessors, Et Cetera—the title essay was a lecture initially delivered at Clampitt's alma mater, Grinnell College. 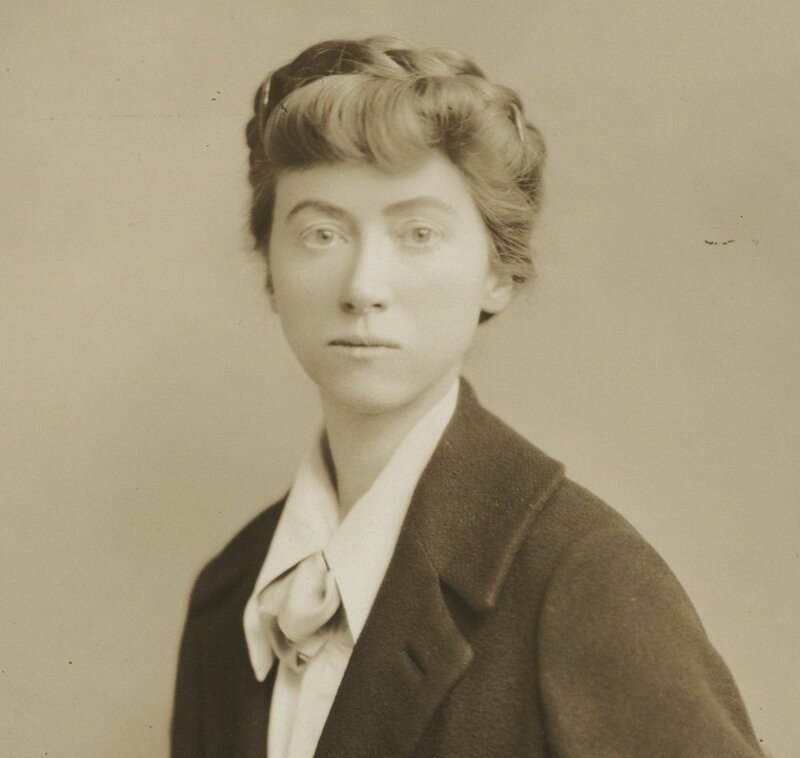 The other selected essays show Clampitt as a reader, one considering the poems of fellow poet-of-the-natural-world Marianne Moore, the other a discussion of the correspondence of Henry James and Clampitt's Lenox, Massachussets, neighbor-across-time, Edith Wharton. The Amy Clampitt Poetry Series is held annually at Wharton’s estate, The Mount. Also included here are essays about Clampitt's poetry from the Winter 1993 issue of Verse magazine, which contained a section entitled “Amy Clampitt: Poems, Essays, Tributes” edited by Bonnie Costello. In 1965, Clampitt wrote the afterword for a children's picture book entitled Two Is Company, Three’s a Crowd in her capacity as a former librarian of the Audubon Society; this previously uncollected prose can also be found here. Mary Jo Salter’s foreword to The Collected Poems of Amy Clampitt and Willard Spiegelman’s introduction to Love Amy: The Selected Letters of Amy Clampitt can be found in the biography section of this site.